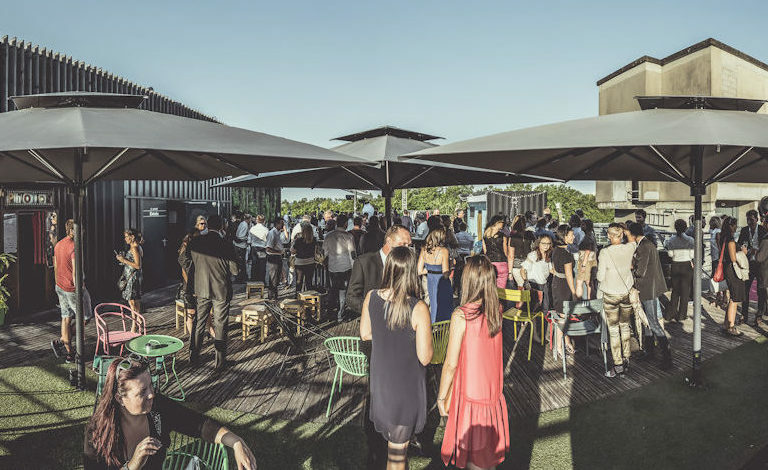 We are specialized in the organization of meetings, seminars days, and team-building activities for companies staying in Lyon. In close collaboration with Philibert Transport, we are able to answer your requests for transfers and assistance during events and congresses. 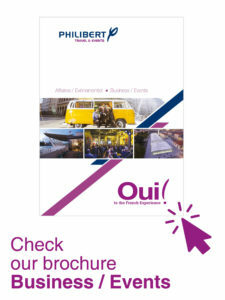 By consulting the link to our brochure “Business & Events”, you will see the services and destinations we can offer you. For more information, we invite you to contact us by phone or e-mail.